After a year at Calarts he hooked up with John Kricfalusi and worked on the pilot of Ren and Stimpy. While waiting for the show to be picked up for a series he spent another year at CalArts. He went on to work on some of the first few seasons of that ground breaking show. He then went on to work on the first season of Rocko’s Modern life, before getting his first pilot for the Hanna-Barberra shorts program called Podunk Possum. Upon completion of his short he decided to try his hand at features and signed on to story board and write gags for Don Bluth on the movie Anastasia in Arizona. One of his gags was made into a toy for a major fast food chain. After his return to Los Angeles he worked on various shows such as Jumanji, Clifford the Big Red Dog and others. He also did short bits for the Mr. Show movie and assorted videos and commercials. By the end of the 90’s animation was a bit in the doldrums and he took some time off to learn new skills and programs like Flash, After Effects, Photoshop, etc. This led him to a job on the first flash generated feature film Lil Pimp and ultimately another pilot, this time for Warner Brothers online. 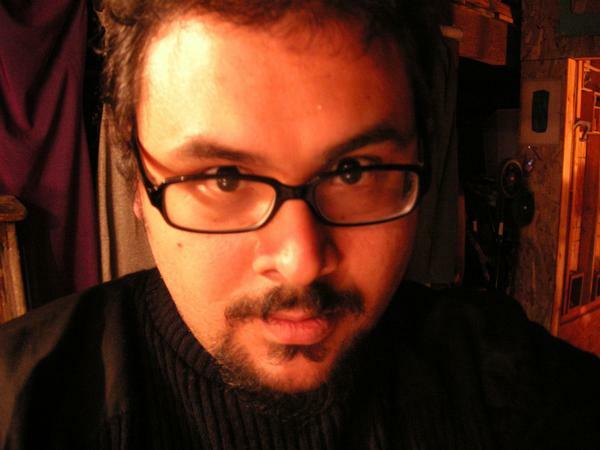 He created Edgar and the Voyagers for the Warners online contest Cartoon Monsoon and won first place . He has written scripts both for Warner Brothers Online, Cartoon Network, and movedd onto working for Disney TVA as a writer, storyboard artist, and voice over actor on their hit show Phineas and Ferb. He Storyboarded for Nickelodeon’s shows; Pig Goat Banana Cricket, and HBO’s Animals.